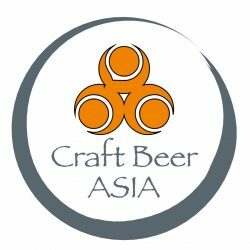 Xin chào and welcome to CraftBeerAsia’s Vietnam section. In short, we want to be EVERYTHING craft beer in Vietnam, all in English. Hi, you can link to my site, i have all the microbreweries and the latest updates. Many opens and closes in one-two year so sometimes people have old info. does anyone know where I can find bamboo beer?? Hello Beer Lovers in Saigon! Britz Craft Beer Pub is now open. We are located at 17 Cao Trieu Phat, Tan Phong, (Phu My Hung), District 7, HCMC, Vietnam. Planning a trip to Saigon in February 2016 to explore the craft beer scene in that city. Will visit Britz for sure! Where can I find good IPA in Hanoi? How about Platinum Pale Ale, Golden Ale?